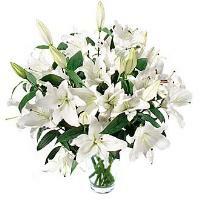 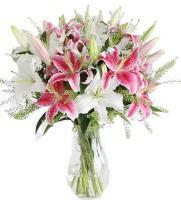 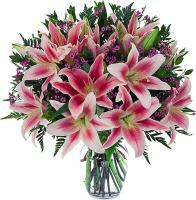 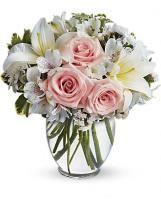 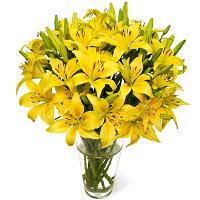 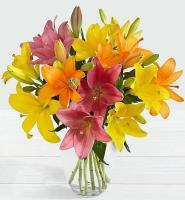 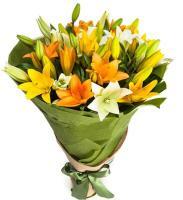 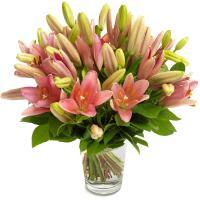 Send a Lily Bouquet to Delaware - Fresh Lilies in Delaware available online. 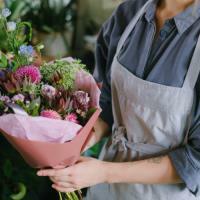 We recommend you order with Mondial Flowers for a fast flower delivery in Delaware, provided by local florists who form part of a worldwide florist network. 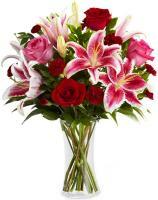 We process your online order through our website and make sure that the fresh flowers reach the intended recipient on time. 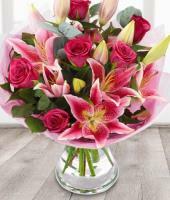 You never have to worry about fresh deliveries done by Mondial Flowers, as we ensure that only top blooms are delivered by our local florist. 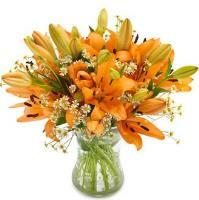 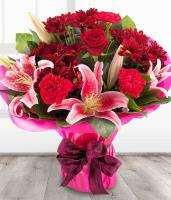 If you would like to send flowers to Delaware in USA, then visit our website and order flowers online.